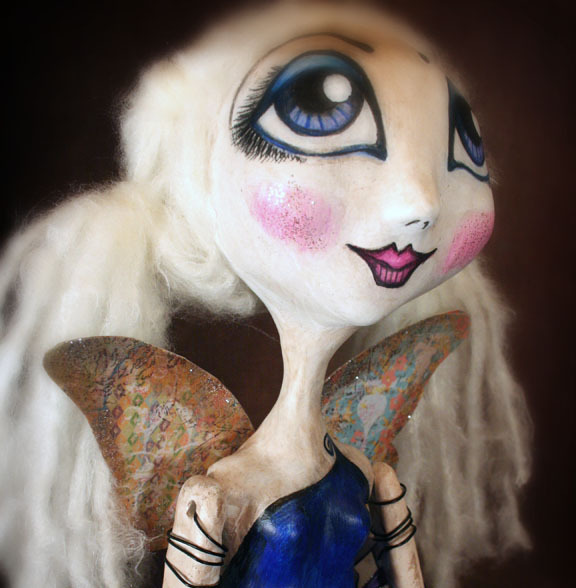 The Dark Faerie: FREE SHIPPING PROMO! now until Saturday, December 3rd!!!! different promo so check back often. that you will design yourself!